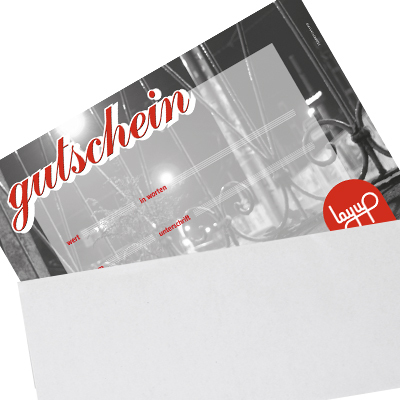 The 50.- CHF Gift Voucher for the Layup Shop in Bern! With this gift voucher, the lucky presentee can choose something according to his choice in our shop at Monbijoustrasse 6 in Bern. The voucher will be sent by mail. This voucher is not redeemable in the online shop. 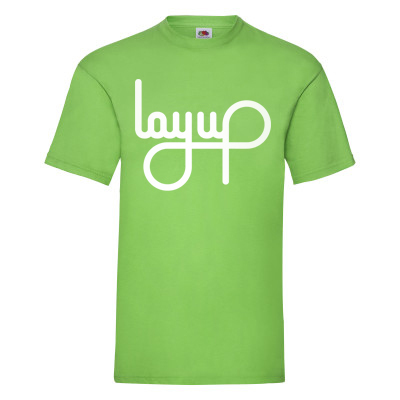 Vouchers for the Layup Online Store can be found here!